Combine the best of consumer-styling with all the enterprise-class features needed to increase workforce productivity and you get the ET50/ET55. 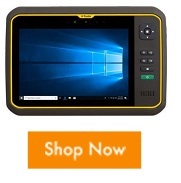 The rugged tablet is designed to last for years and can be used both indoors and outdoors even in rain, snow, or dusty areas. Built with exceptional battery power, users have the option to add a hot-swappable backup battery to provide additional power and charge the tablet’s main battery giving the tablet more than enough power to last an entire shift. 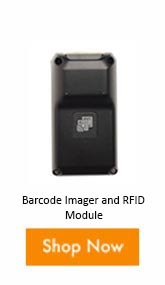 With first-time every time rapid data capture users will be able to scan 1D and 2D barcodes in virtually any condition and on practically any surface. Available in two display sizes 8.3“ or 10.1″ giving you the option to select the right display size for any business application. The operating system is an important feature in mobile computers, and Zebra designed the ET50/ET55 to support either Windows 10 or Android 6.0 Marshmallow allowing you to select the best operating system that best fits your technology strategy. Whether you select the ET50 or ET55 you’ll be getting a consumer styled tablet on the outside, all business on the inside. 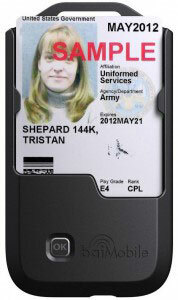 For more information on the ET50/ET55 click here. Give our dedicated account managers a call if you have any questions or would like a quote on any of your mobile computing needs. The ScanPal EDA70 can provide real time connectivity for business-critical applications and efficient data capture capabilities. 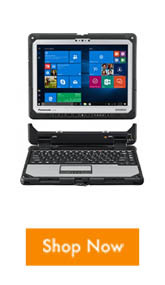 The enterprise-grade rugged tablet is also sleek and lightweight. The Honeywell tablet is built on the Android 7 platform for fast performance, enhanced security, and future O/S upgradeability. 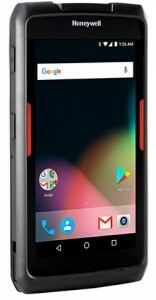 With a fast processor (1.2 GHz Qualcomm MSM8916 quad-core), built-in camera, and a battery to last a full shift, mobile workers will always be connected to crucial information to place orders, check stock, check order status, or scan items as they are removed for delivery. 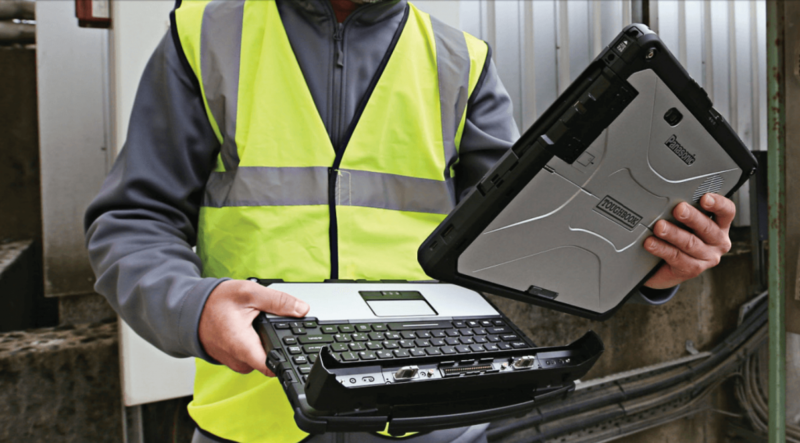 With the ScanPal EDA70 tablet, mobile workers can effectively manage a wide variety of tasks thanks to an advanced connected mobile user experience facilitating large file transfers, video streaming, and remote access to business applications. Powerful, Flexible Android Operating System: Installed with Android 7 operating system with GMS to provide smooth system operation to support multi-tasking operating requirements, enhanced security and a future upgrade path. 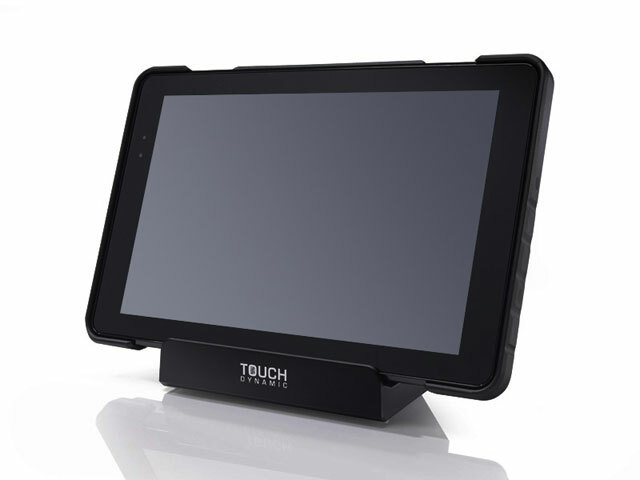 Large Touchscreen Display: Large 7″ Corning Gorilla capacitive high durability touchscreen is readable both indoors and outdoors, and can be used even with wet hands. Easy To Use Integrated Barcode Scanning: Increases productivity and throughput with an integrated and easy-to-use, industry-grade imager that provides aggressive scanning of linear and 2D barcodes. Built For Rugged Environments: A sleek, modern, and contemporary design plus enterprise-grade ruggedness. Built tough to withstand 4 ft (1.2 m) drops to concrete, and 200 (0.5 m) tumbles; IP64 seal rating against dust and water spray. Flexible Network Coverage: 802.11a/b/g/n and 4G LTE support ensures robust high speed network connection in external and/or interwork network environments. 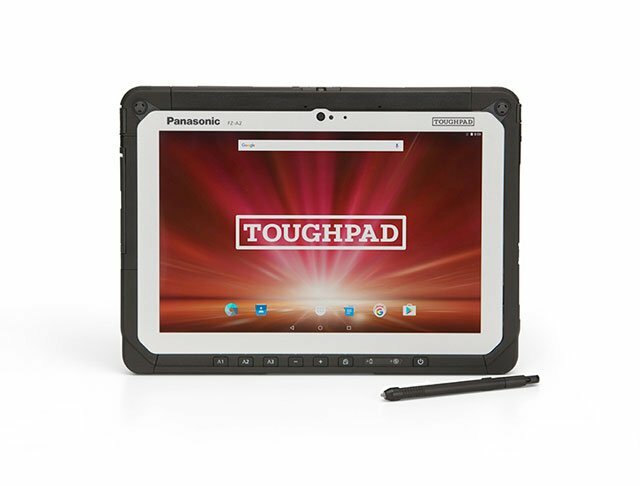 Panasonic has announced their new fully rugged 10.1″ FZ-A2 Android Toughpad, the latest addition to its Toughbook family. Equipped with powerful enterprise class features, the FZ-A2 comes with the Android 6.0 Marshmallow operating system and Android for Work’s enterprise security built-in. Equipped with an 800 nit, 10-point capacitive touchscreen display, the FZ-A2 tablet provides bright, crisp imagery in any condition whether workers are using their mobile devices in an indoor hospitality environment or outdoors in the field. 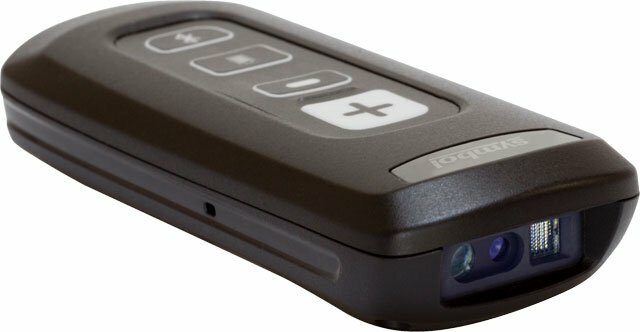 Additionally, its screen can be used with or without gloves to capture signatures or other annotations in direct sunlight or even in the rain. The FZ-A2 tablet is also equipped with an 8MP rear camera for high-quality, professional image capture.